As interest rates start to rise, it may be that you do not wish to actually move from the property that you are currently living in and may instead look to erect an extension to your home. If you are considering building an extension and are wondering whether you would need planning permission for an extension, then this is the guide for you! This article explains the law for houses around planning permission for an extension. If you are seeking information on planning permission for an extension to a flat, maisonette, listed building or a type of building that isn’t a house, it’s important to take legal advice as some of the below may not apply. In many instances an extension or addition to your house can be considered to be a permitted development, so you wouldn’t need planning permission for an extension. If this is the case, you would not be required to gain any permissions or have to submit any applications for planning permission for your extension. This is however subject to certain limits and criteria. What are the criteria which decide whether I need planning permission for an extension? The size of the extension can be no more than half the area of land around the "original house". This includes the time since the property was originally built, so you must also consider whether any previous owners have carried out any extension works. No extension can be built under the permitted developments rules if the extension, once finished, is nearer the public highway either by way of front elevation or side. If it is nearer to the public highway, you would require planning permission for an extension. No extension can be higher than the highest part of the roof. If it would be taller than the roof, you would require planning permission for the extension. Single-storey rear extensions must not extend beyond the rear wall of the original house by more than three metres (if a semi-detached house) or by four metres (if a detached house). The maximum height of a single-storey rear extension should be four metres to avoid having to get planning permission for an extension. Extensions of more than one storey must not extend beyond the rear wall of the original house by more than three metres. Anything more than three metres and you would require planning permission for the extension. The maximum eaves and ridge height of your extension must be no higher than the existing house. Side extensions must be single storey, with a maximum height of four metres and a width no more than half that of the original house. Two-storey extensions must be no closer than seven metres to the rear boundary. If it is closer than seven meters to the rear boundary, then you would need planning permission for the extension. Materials used for the extension should be similar in appearance to the existing house. If you wanted to use different materials, then you would need to get planning permission for your extension. Please note that the above list is by no means exhaustive and you should always seek the advice of a planning officer within your relevant local authority before deciding if you need planning permission for an extension. This will ensure that if you do require planning permission for your extension, this can be obtained prior to work starting. 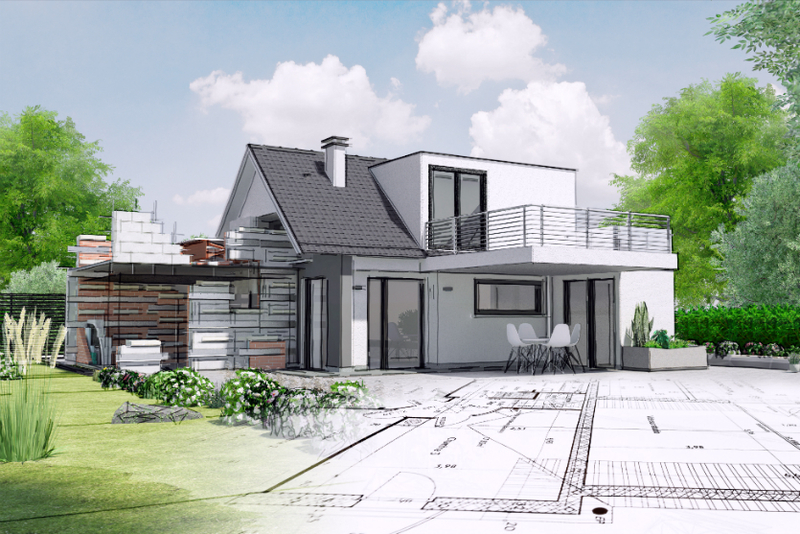 I have planning permission for an extension – can I start the works? Obtaining planning permission for an extension is only one consent that may be required before building works commence. Within their title documents, some properties will contain covenants that will not allow extensions to be built without the written consent of the original developer/owner of the property. Consent should always be sought prior to the extension being built. If this is not obtained then you could be in breach of covenant and you may be required to remove the extension or take out indemnity insurance in respect of the breach of the covenant. When purchasing a property that has already has an extension, your legal representative will make all relevant enquiries as to when the extension was erected and whether planning permission for the extension was required. It may be that some extensions do not require planning permission but will require building regulations. Planning laws are often changing, as are building regulation requirements; your legal representative will know what was required at the time the extension was added and ensure that all relevant consents were obtained for works previously carried out. Once again you should consider these if you are intended to further extend your property. 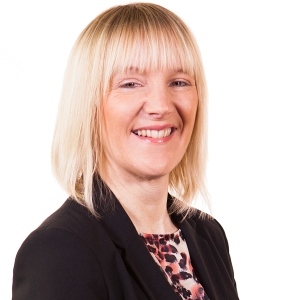 For more information on planning permission for an extension, contact Sharon Dunstan.